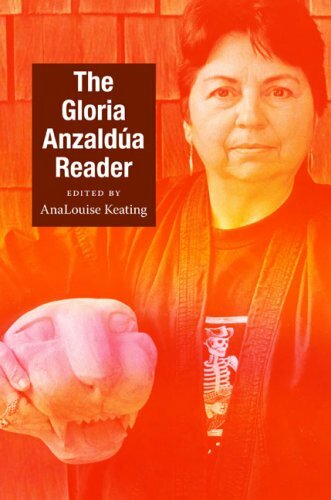 I read this on the heels of reading Anzaldua, another Chicana feminist. 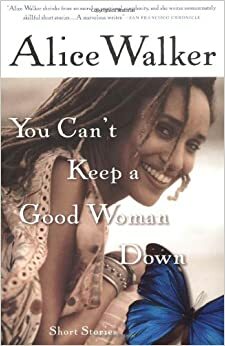 It was good timing because I was able to recall what I learned about Chicana feminism from Anzaldua, and identify the same themes in this book. 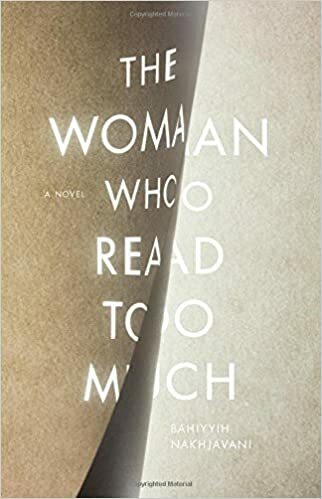 The format of this book was a series of letters from Teresa to her friend, Alicia, two creative women who refuse to follow traditional roles. 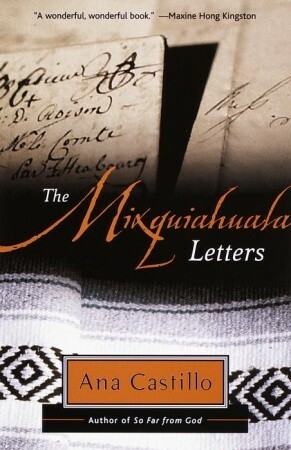 The letters were very revealing; not only do we experience the friends’ travels around Mexico, we’re also able to read their thoughts and also understand the society they lived in, and the inner conflict they experienced.